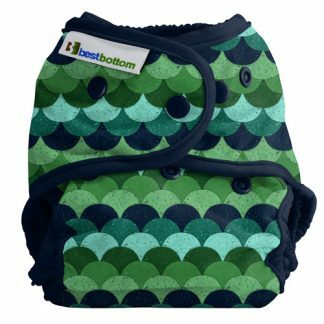 Designed to contain solids and allow liquids to pass through, the Best Bottom Swim Diaper won’t weigh your baby down. 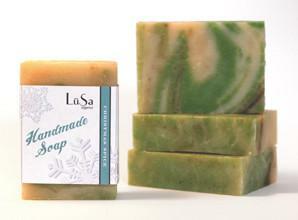 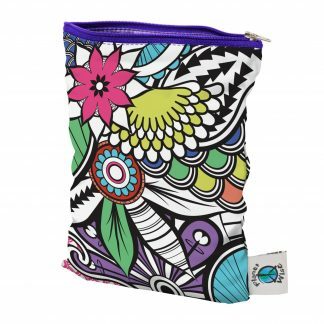 Traveling to the pool or beach and want to have baby ready? 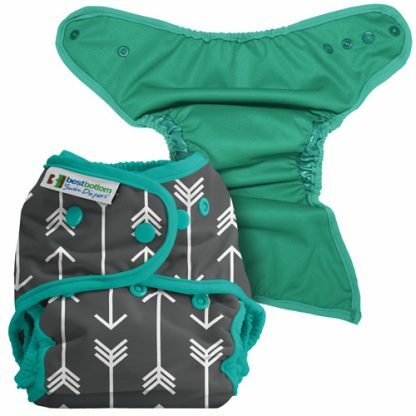 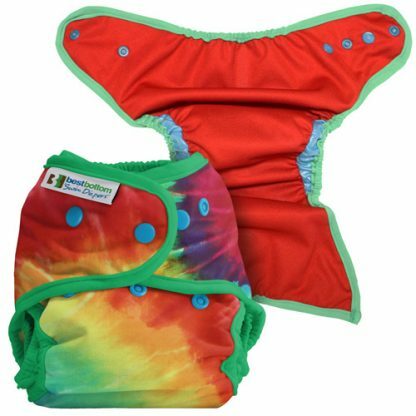 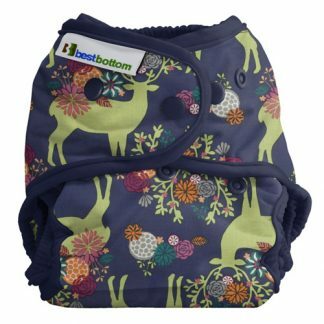 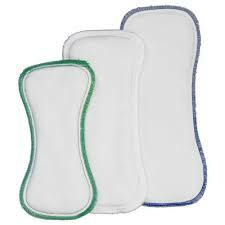 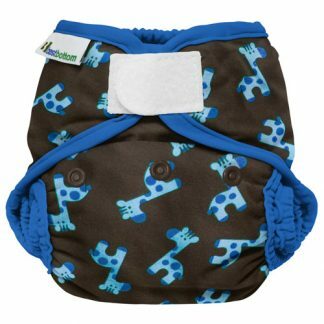 Lay a Best Bottom cloth diaper insert in the Best Bottom Swim Diaper. 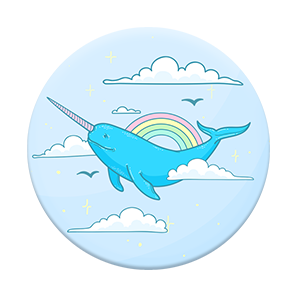 Simply remove the insert before swimming and you’re ready for fun! 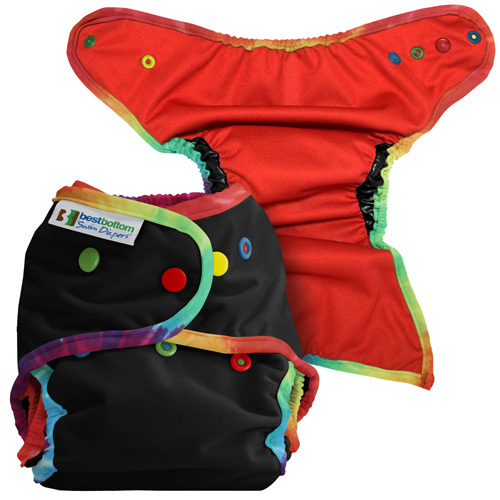 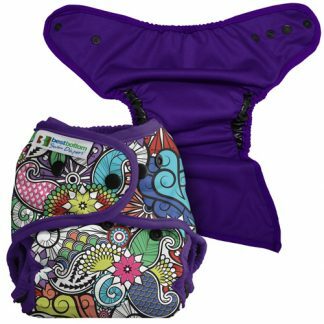 With and insert layed inside your swim diaper for traveling to the pool the Best Bottom Swim Diaper fit will match a Best Bottom Diaper, fitting little ones approximately 6 – 35+ lbs. When the insert is removed for swimming the fit will be slightly larger.